This medium to tall, erect perennial with deeply veined pinnate leaves possesses a conspicuous spike of five petalled yellow flowers throughout June, July and August. 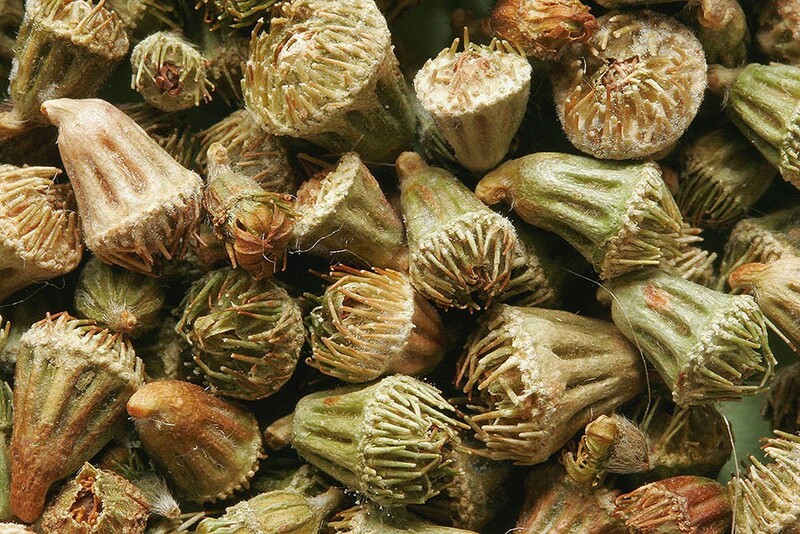 Each flower develops into a distinctive reddish-brown woody fruit, deeply furrowed and fringed with hooked bristles. Close up the whole plant is slightly aromatic and the flowers smell weakly of apricots. 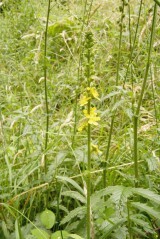 Agrimony can tolerate a wide range of base rich to neutral soils but does best on a well draining site. It can also be found on a range of habitats including hedge banks, woodland margins, roadsides, wasteland, field borders and open grassland. 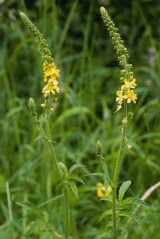 In the wild Agrimony is spread by the burred fruit being caught in the coats of animals. Seed can be sown in the spring or autumn and although there is some evidence that a period of cold stratification helps germination, this is not essential. 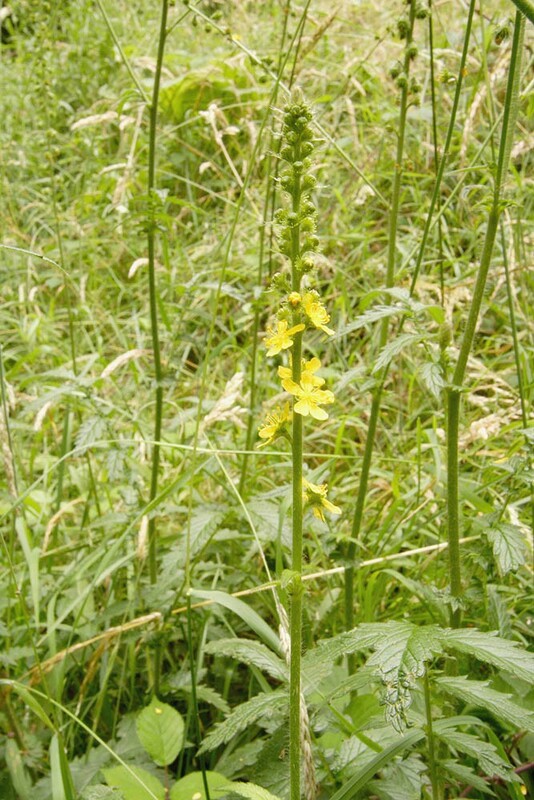 Agrimony is found in EM10 and EH1 but can be added to most other mixtures although it is unlikely to succeed in deep shade or wet soils, particularly acidic ones.